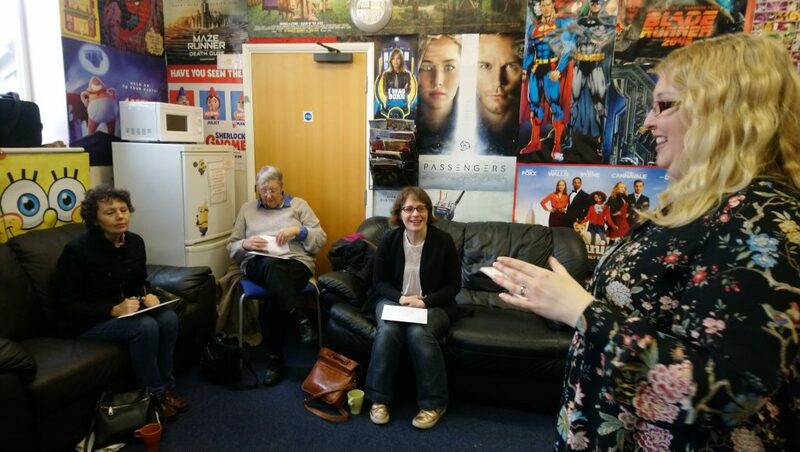 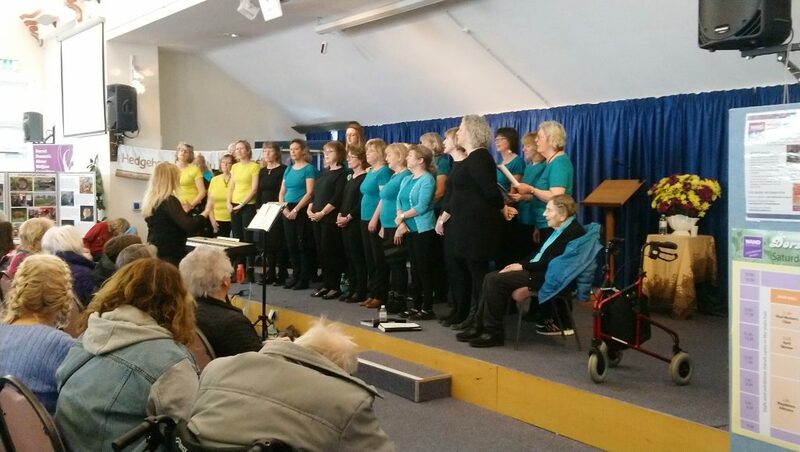 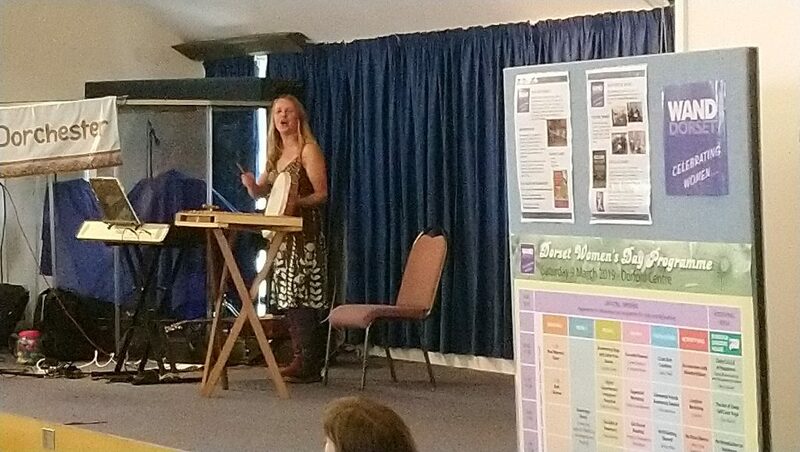 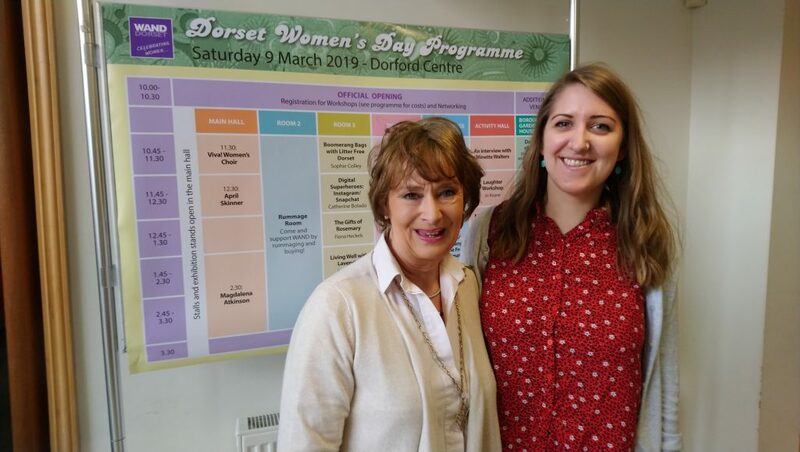 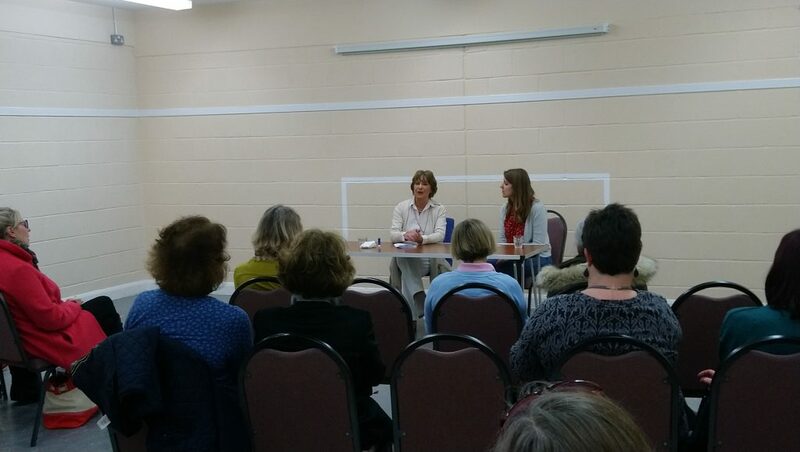 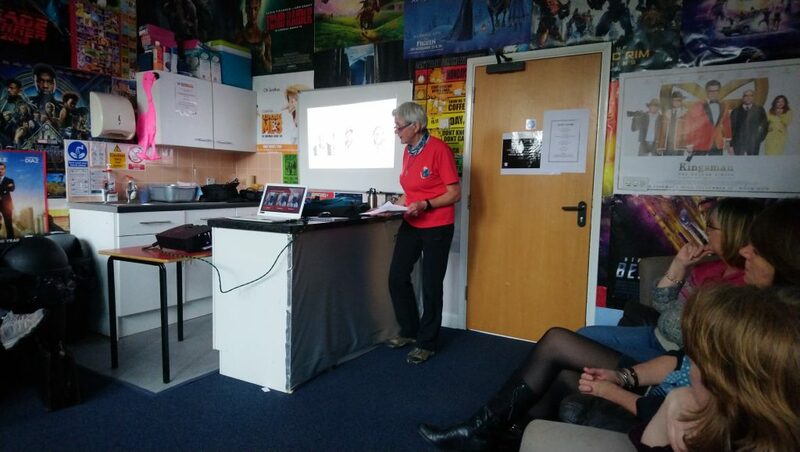 On 9 March 2019 we held our 14th Dorset Women’s Day and it was another amazing event. 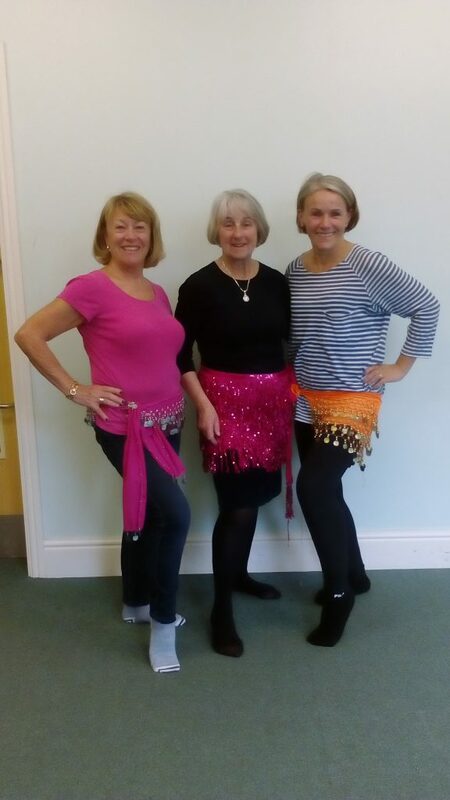 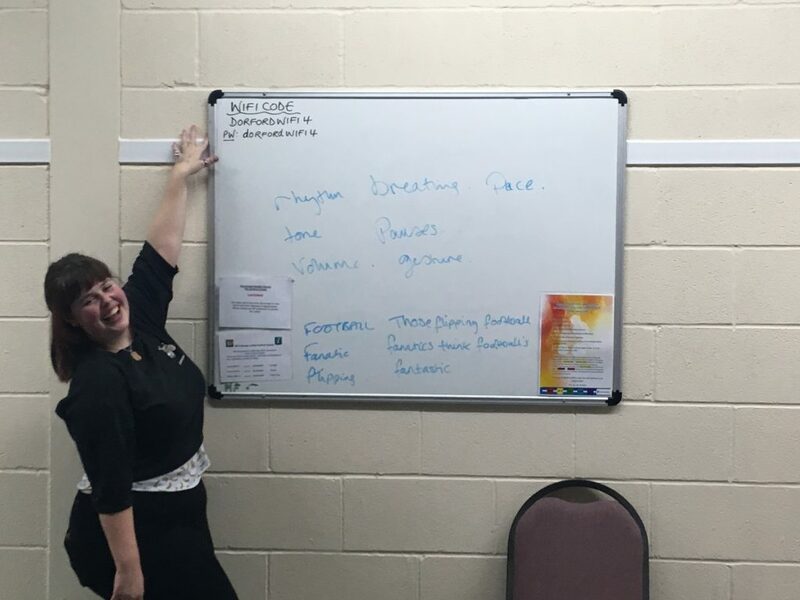 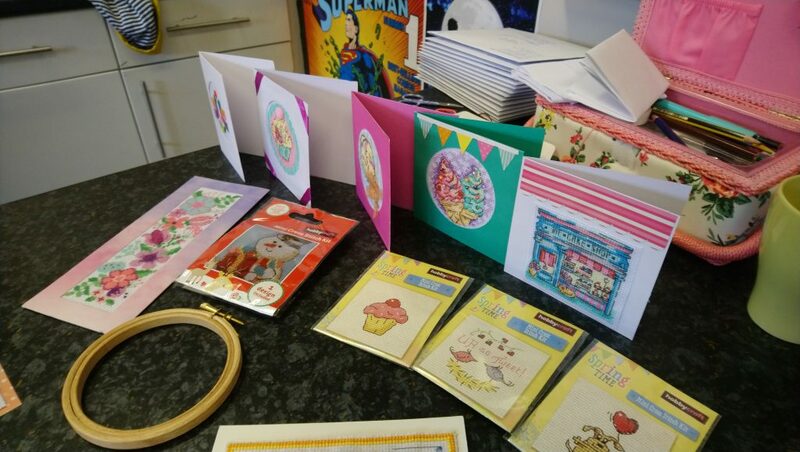 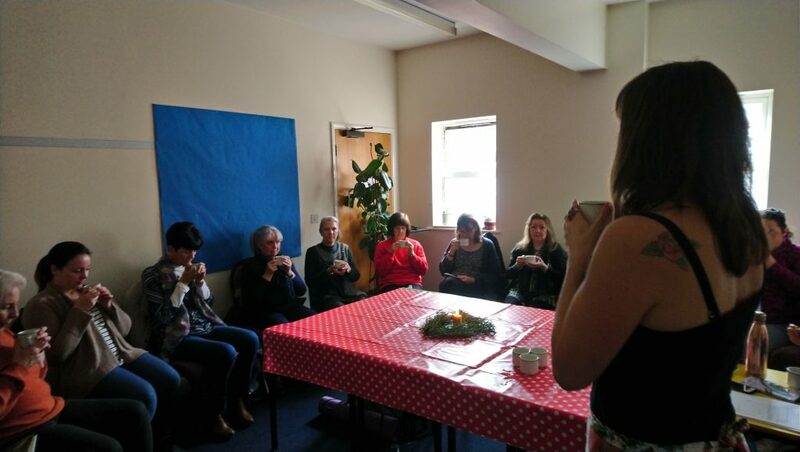 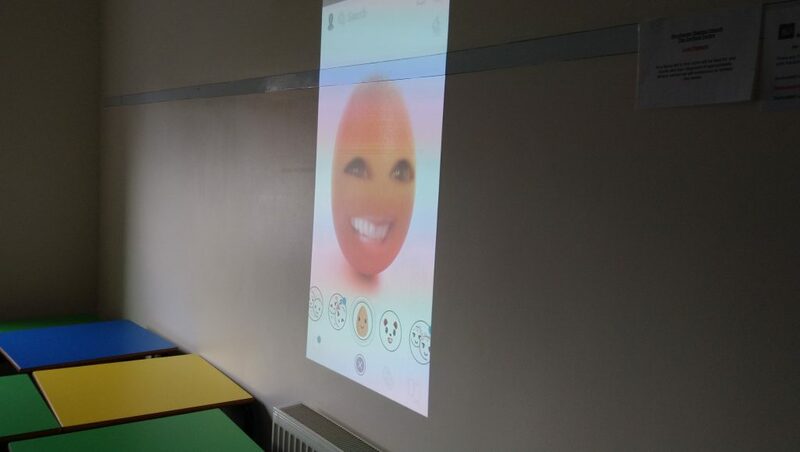 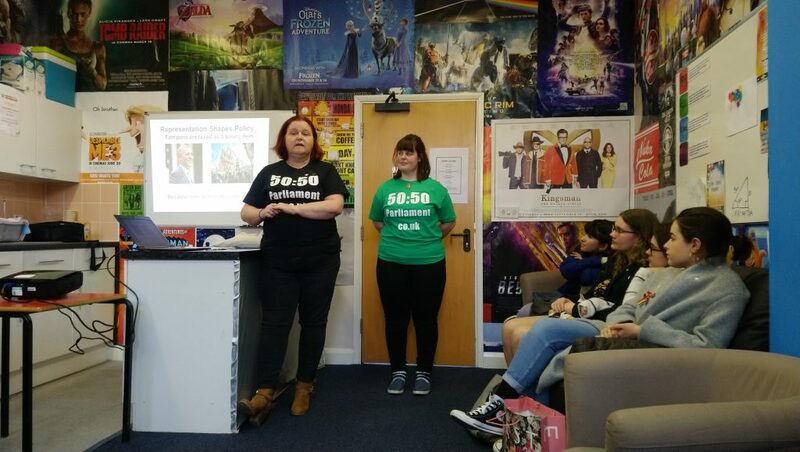 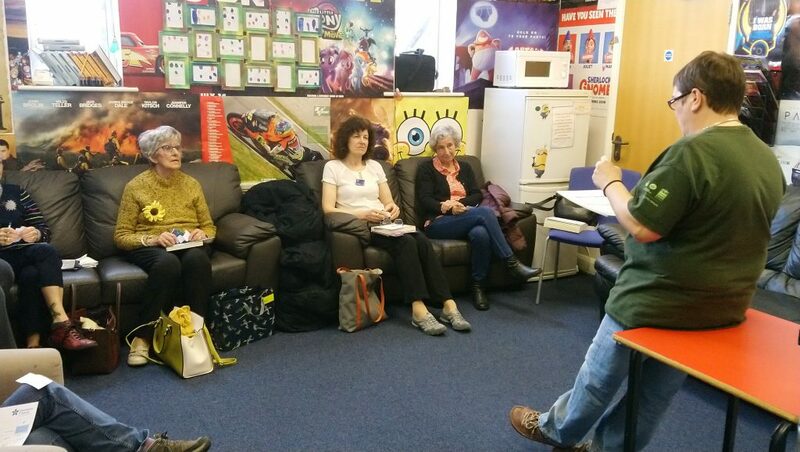 We had workshops on: Burlesque, sugarcraft, cross stitch, belly dancing, Free Fuzion, 50:50 campaign, singing, healthy eating, the benefits of using rosemary and lavender to name just a few. 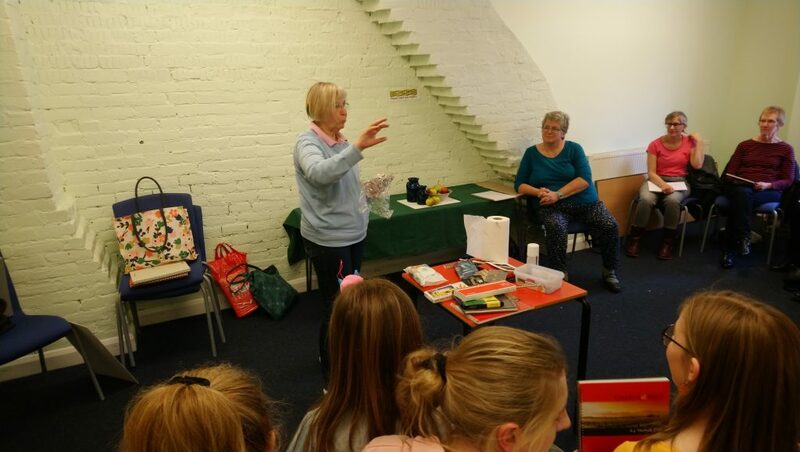 A huge thank you to everyone who was involved in the day – from the Core Group members who plan the day, our fabulous volunteers who helped on the day (inc our brilliant catering team), all the workshop leaders who gave their time for free and the stallholders. 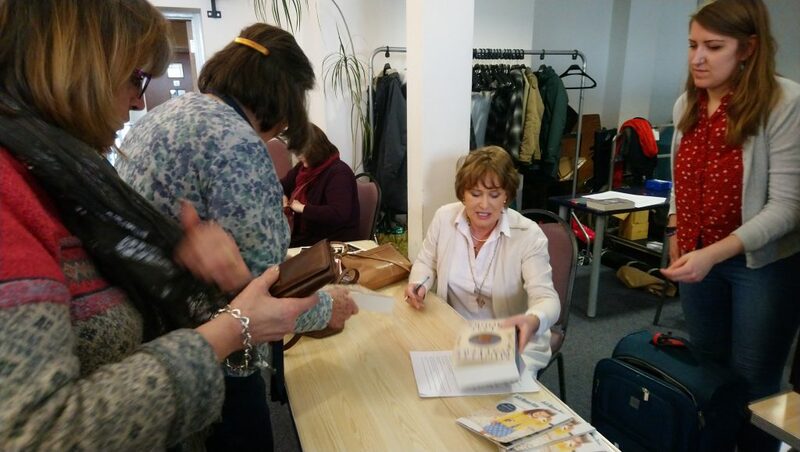 Thank you for all the feedback on the day – congratulations to Janine Miller who won the prize draw, picked at random from all the feedback forms. 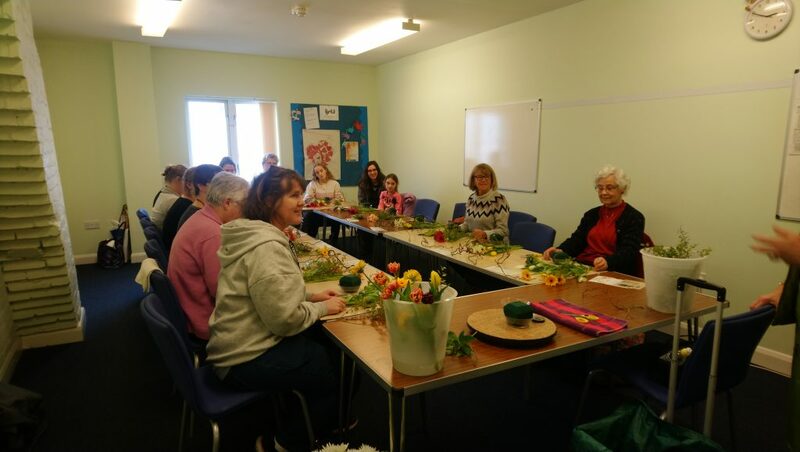 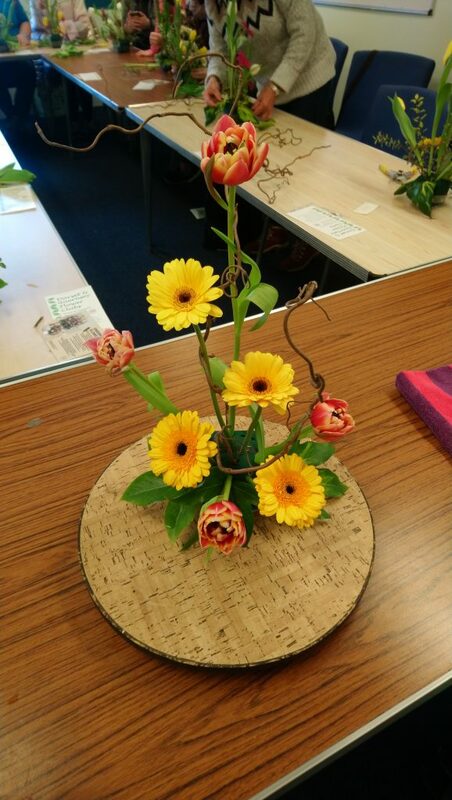 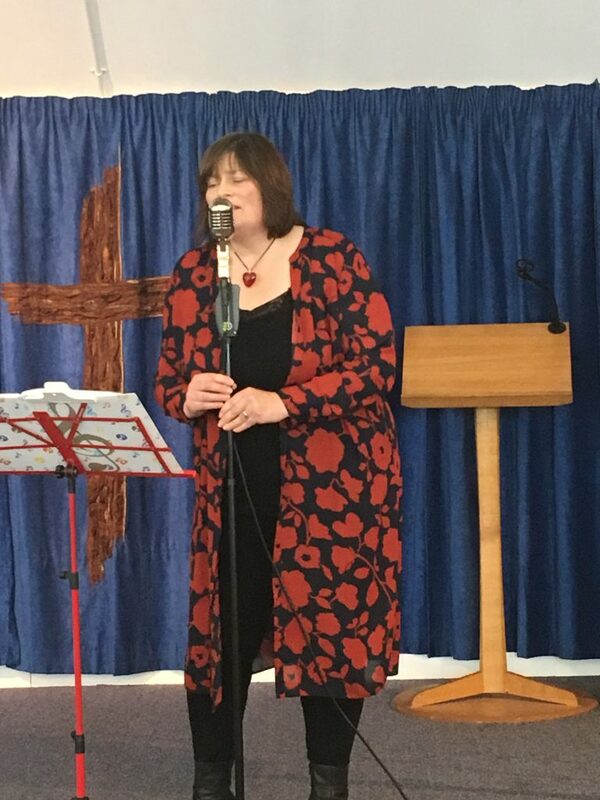 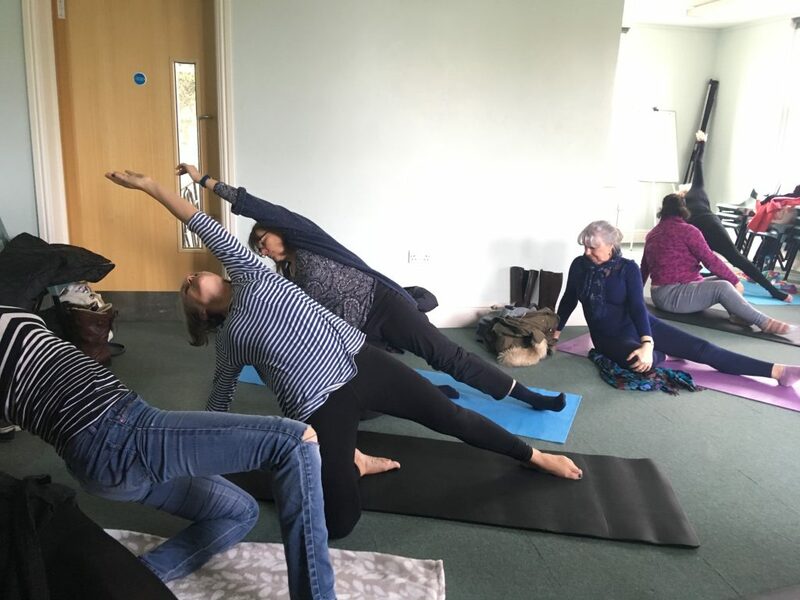 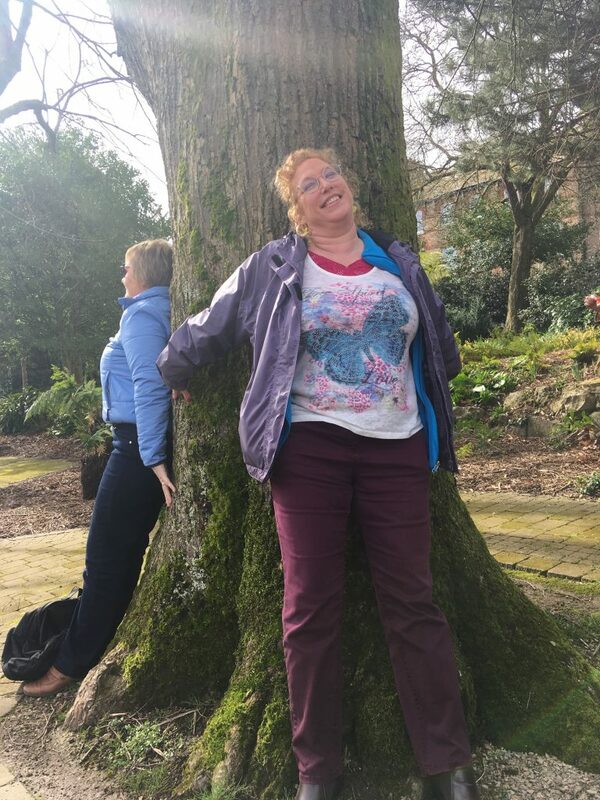 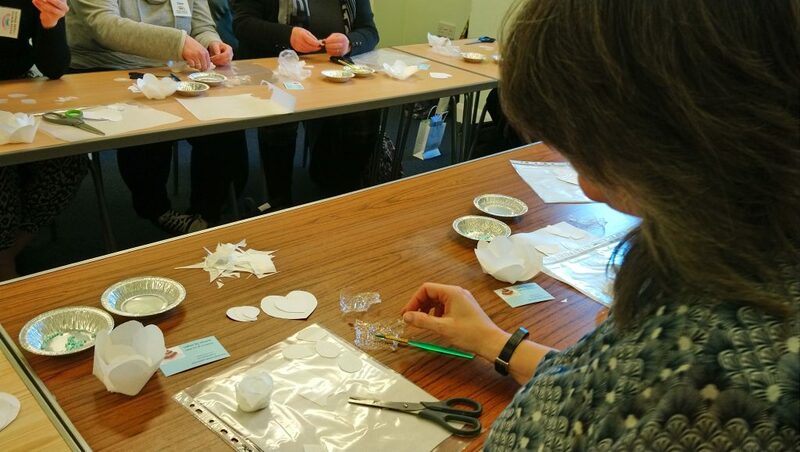 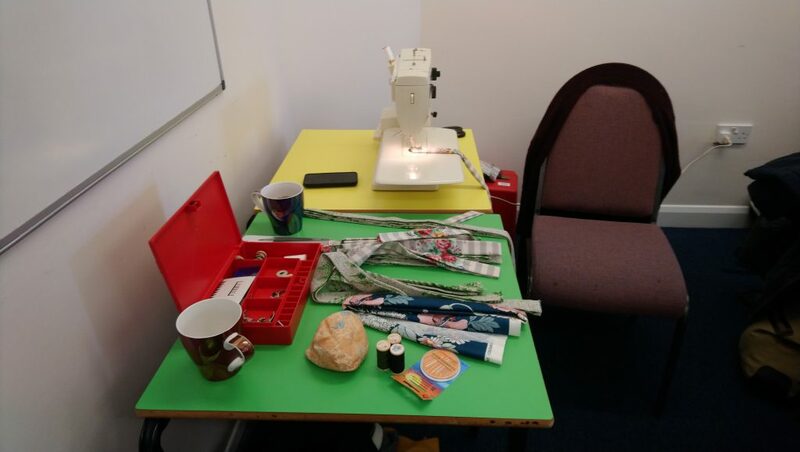 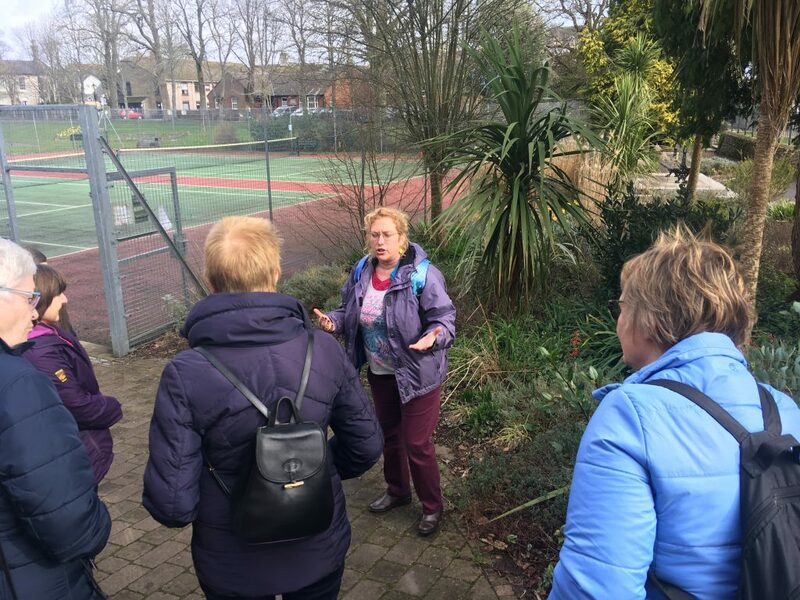 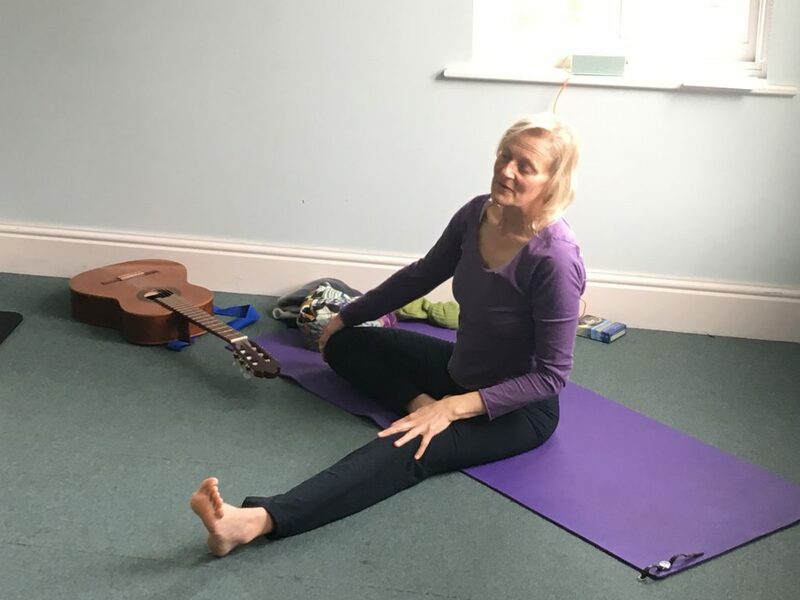 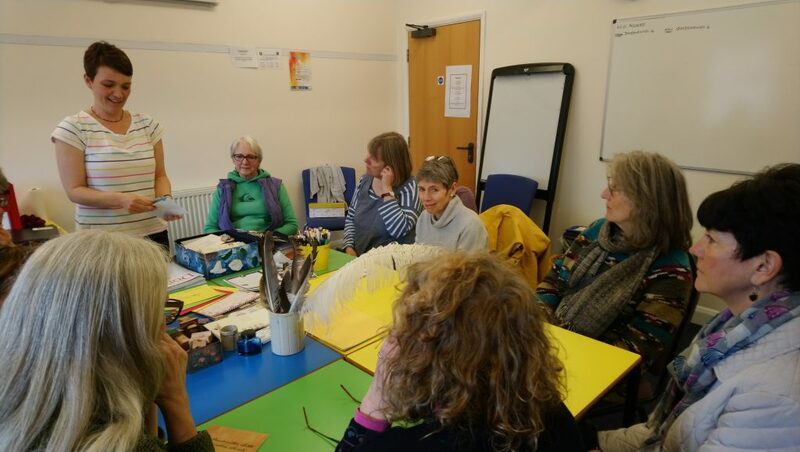 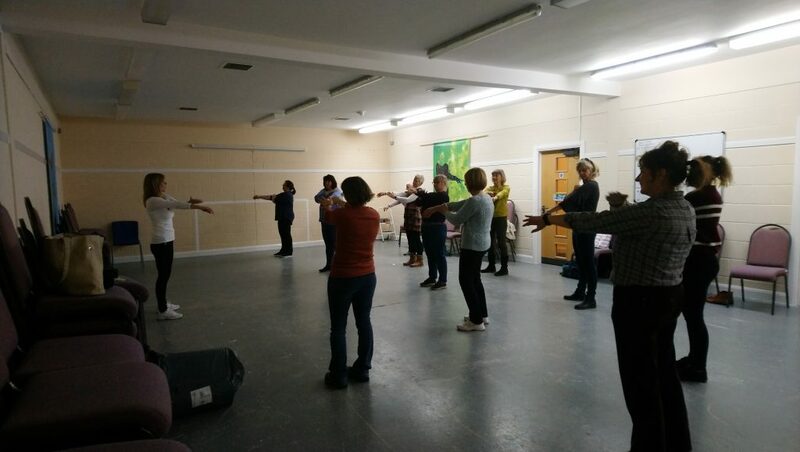 This entry was posted in Event and tagged Dorset Women's Day, Dorset Women's Week on March 20, 2019 by mariac. 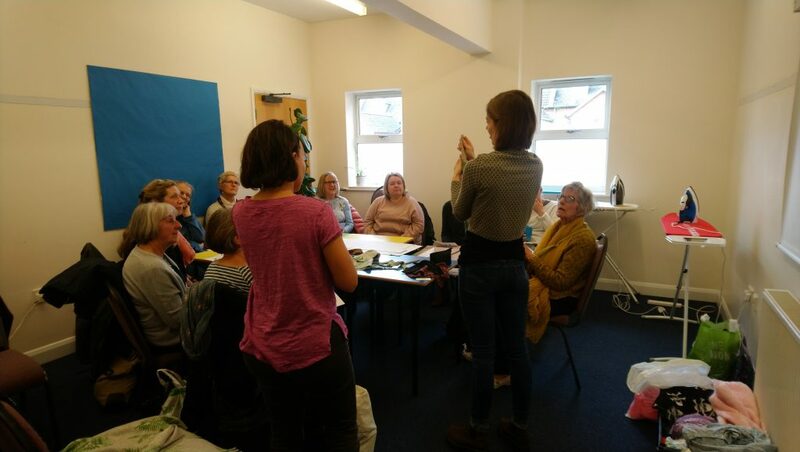 ← Dorset Women’s Week 2019 Programme is now out! 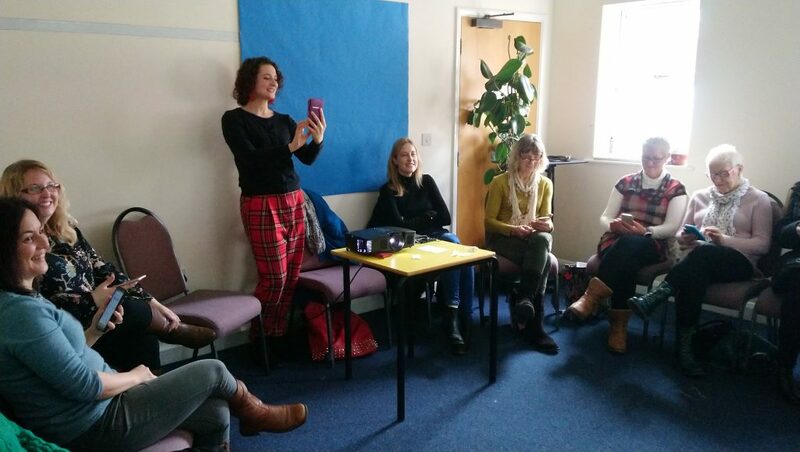 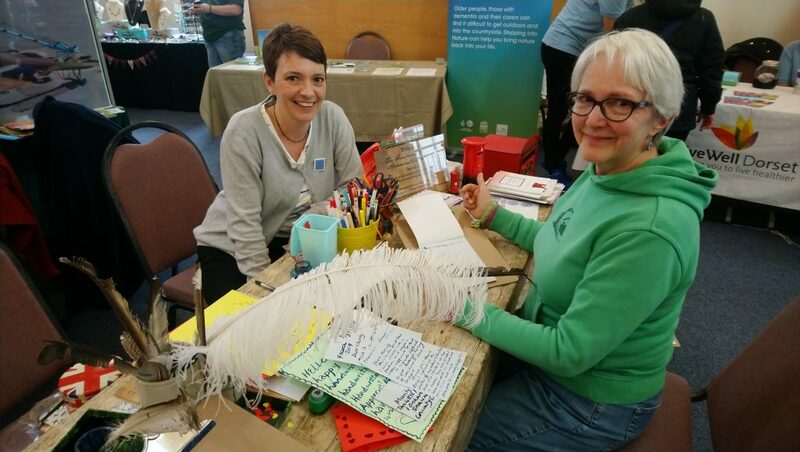 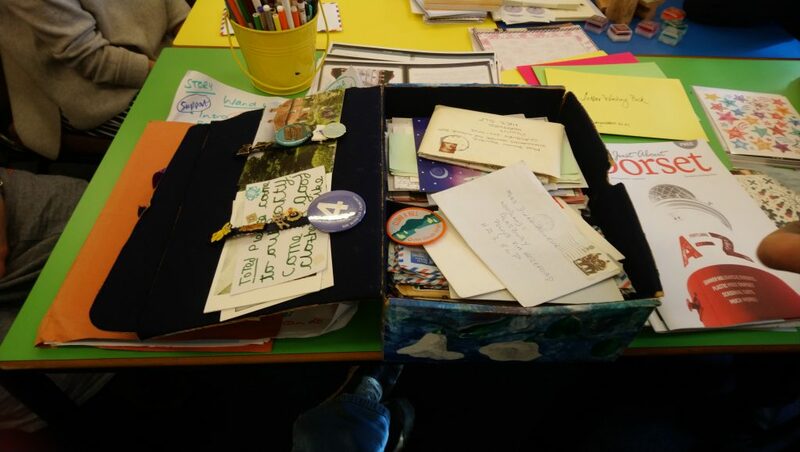 Thank you for a very vibrant and engaging day of events and for the beautiful photos….